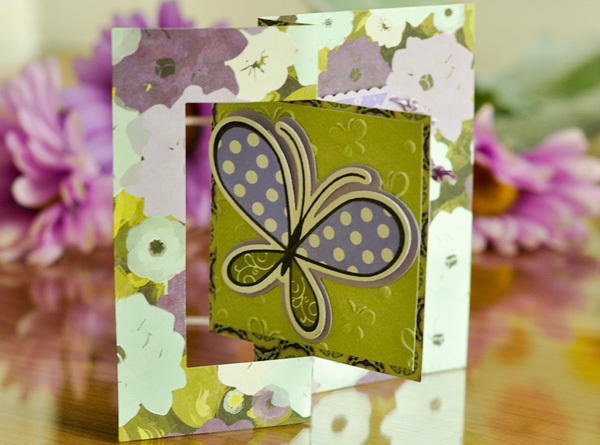 We have a really fun card making project from The Stamp of Life to share with you in this class that we taped! The supply list details the products used to complete this card. Have some fun, use any colors or patterns you think will look good, take your time by pressing pause and stamp at your own pace!! This Card has a 2 part series. Below you will find an introduction video and the 2 parts to the class video.